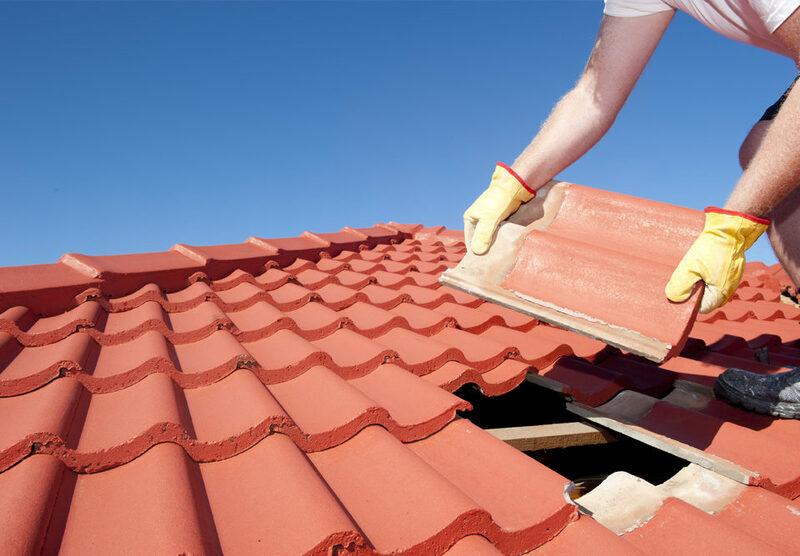 You can count on our skilled, experienced team of repair technicians to handle all of your residential and commercial roof repair needs. 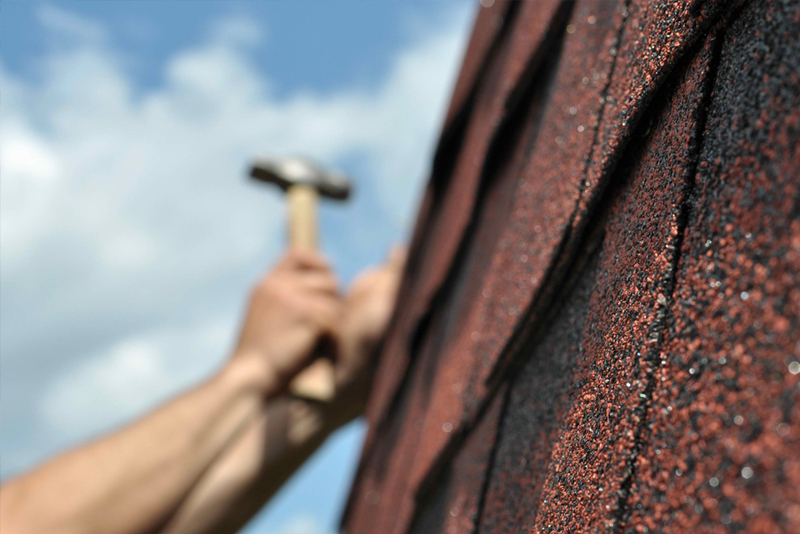 We will inspect your roof and offer advice if your roof can be shingled over or if a tear-off is required. 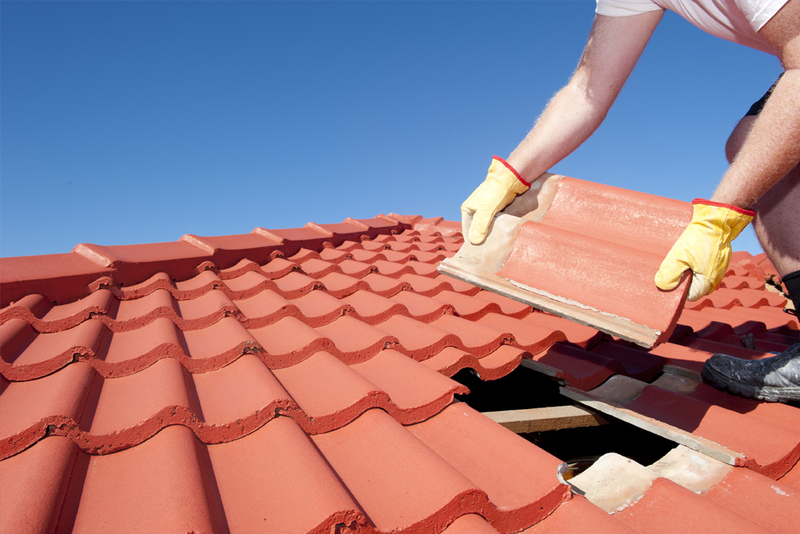 We specializes in repairing residential roofs like valley leaks, chimney leaks, vent replacement, etc. We can provide your flat porches and dormers with top quality rubber roofing. We use only the best ice & water protector on the market. All inspections will be conducted and put in writing. Please note our inspections do not guarantee the home’s roof from future leaking. Single family residential to multi family commercial buildings. Both siding & roofing. 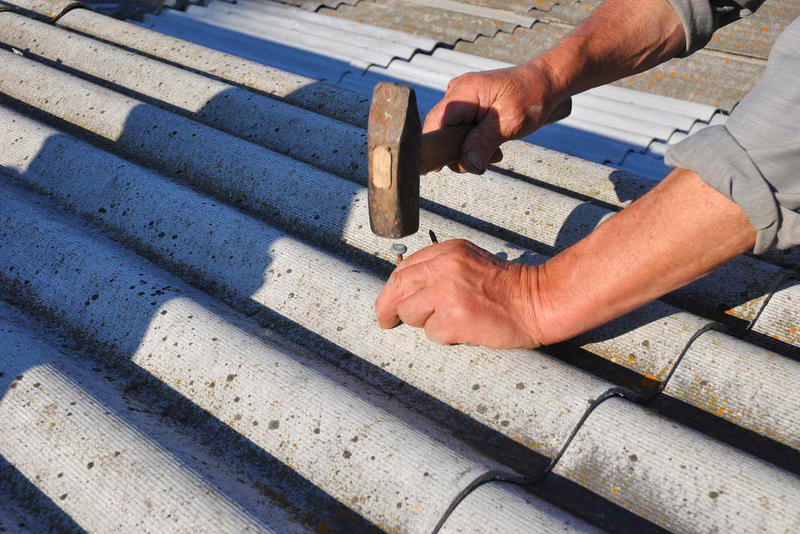 Roof Repairs Central experts come equipped and prepared to fix your leak on the spot, but our service doesn't just stop there... The Roof Repairs Central service team is trained to look beyond the obvious leak area and provide recommendations for improvement to your roof should it need further work or replacement. We can even help facilitate interior damage repair by recommending our preferred interior repair specialists for sheetrock and drywall repair as well as painting, carpet and any other necessary trades you may require. 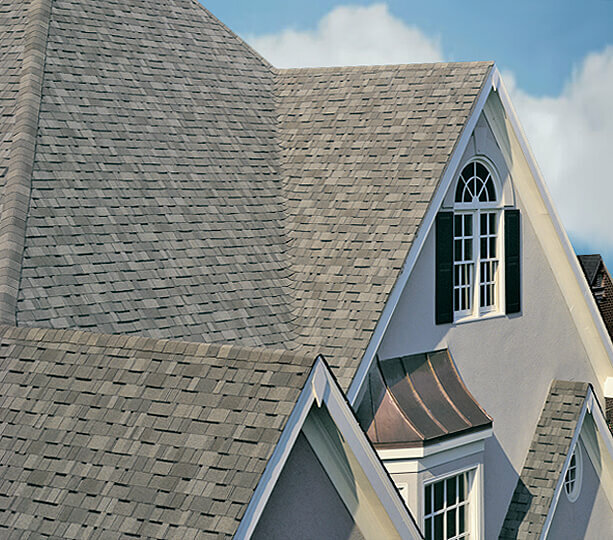 Your home is your most important asset, and your roofing system is what keeps everyone in it safe. If something goes wrong and you’re in need of a new installation or roofing repair, wouldn’t you want to be able to call a home improvement company you can trust? We created a business based on customer satisfaction. We’re homeowners too, and when we’re in your shoes, we know how much you rely on a reputable company. Our professionals have installed nearly 20,000 roofs, and we can confidently say that we’re your best choice for a roofing installation or a repair. 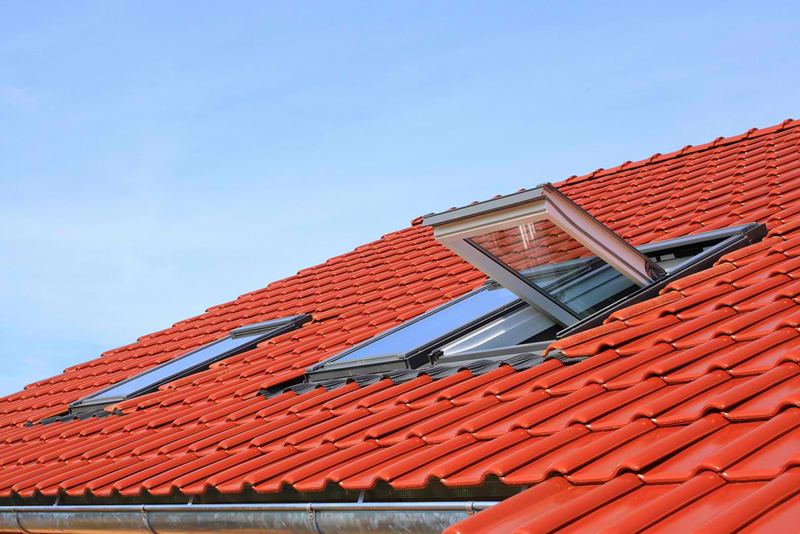 We offer beautiful, durable roofing systems in a wide variety of colors to give your home the look you’ve always wanted. We also use state-of-the-art tools and materials to correct any leaks, rot, mold, or damage that your roof has suffered. When we’re finished with your roof, you’ll not only love it, but you’ll be able to rest easy knowing that you and your family are protected. At Roof Repairs Central, we not only carry the best in roofing materials, but we proudly employ only the most qualified individuals in the industry to make sure every job gets done right the first time around; if it doesn’t, we’ll take full responsibility and make it right for free. © 2017 Roof Repairs Central. All Rights Reserved.